Good news for Zoroastrian and Avesta studies! AIIT trustee Almut Hintze, Zartoshty Brothers Professor of Zoroastrianism at SOAS University of London, has been awarded a European Research Council (ERC) Advanced Investigator Grant of just under €2.5 million (ca. £2 million) for a project on the Yasna, the core ritual of one of the most ancient and influential living religions, Zoroastrianism. ‘The Multimedia Yasna’ (MUYA) focusses on the interpretation and ritual of the Yasna which dates from between the mid to late second millennium BC and includes the oldest part of the Zoroastrian sacred texts. Composed in the ancient Iranian language Avestan, the texts were transmitted orally and not written down until the fifth or sixth century AD. The oral tradition continues to be central to the religion and the daily Yasna ceremony, the most important of all the rituals, is recited from memory by Zoroastrian priests. 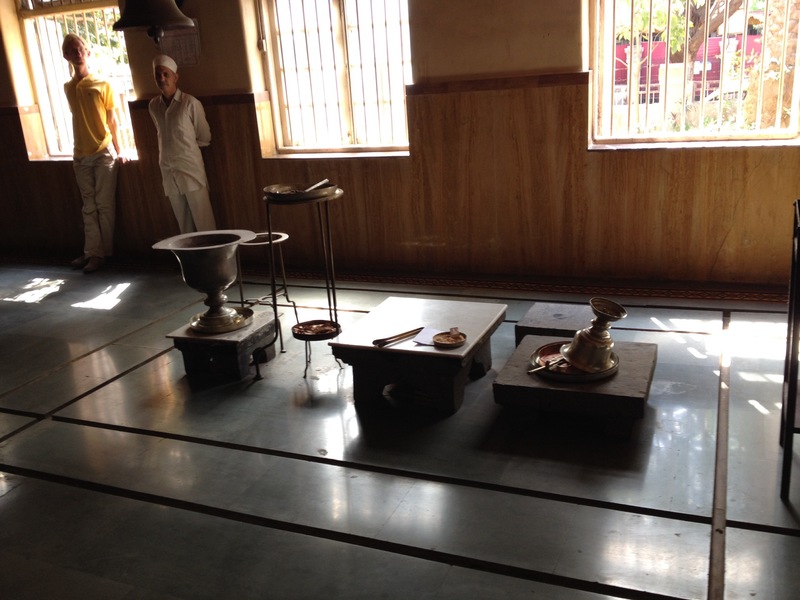 The interpretation of the Yasna has long been hampered by out-dated editions and translations of the text and until now there has been no documentation and study of the performance of the full ritual. 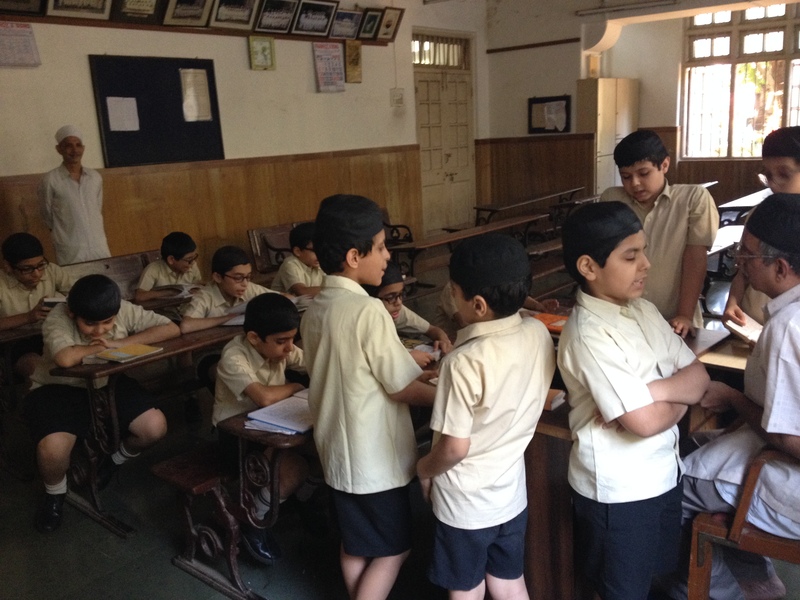 The project will examine both the written and oral traditions. It will film a performance of the Yasna ritual and create a critical edition of the recitation text examining the Yasna both as a performance and as a text attested in manuscripts. The two approaches will be integrated to answer questions about the meaning and function of the Yasna in a historical perspective. 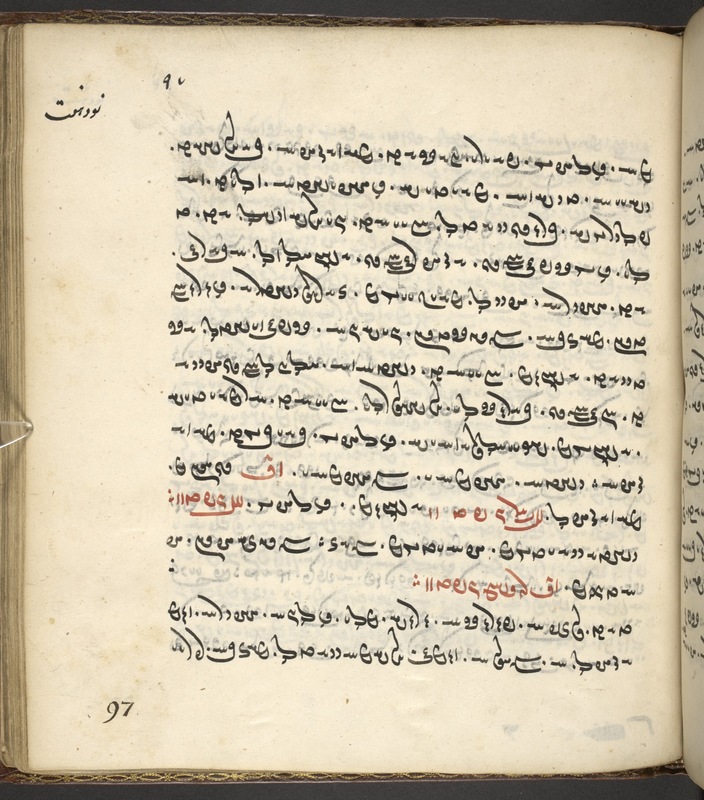 Combining models and methodologies from digital humanities, philology and linguistics, the project will produce a subtitled, interactive film of the Yasna ritual, an online platform of transcribed manuscripts and editorial tools together with print editions, translations and commentaries of the Avestan Yasna. 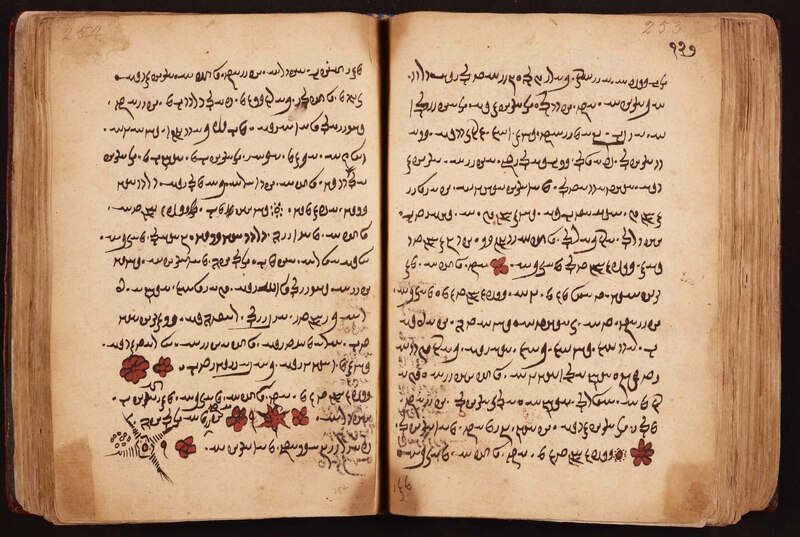 Information which was formerly restricted to students of Iranian philology and practicing Zoroastrians will now be accessible to a wider audience through digital humanities. The project, based at SOAS, will run from October 2016 to September 2021. Headed by Almut Hintze with an international team of researchers in the UK, Germany, India and Iran, it will provide positions for three full-time and one part-time postdoctoral researchers, in addition to three fully funded PhD scholarships.